This section is for basketball video game story threads. Dynasty, Franchise, Association, MyPLAYER and Rising Star stories are all welcome here. So I am a massive fan of the G-League and MyLeague and I was testing out the mod earlier and I had the idea to do this. I know I did a series on 2K18 but it wasn't very good and this is much improved. I will be uploading a video to my YouTube channel DaCrispy and making a post here for each episode. In this episode, I just explain the base premise of the series and do a quick background on each of the main characters. Hello everyone and today we will be starting our Northern Arizona Suns MyLeague series. for me so I hope you enjoy. A quick look now at the roster I have assembled for the season. 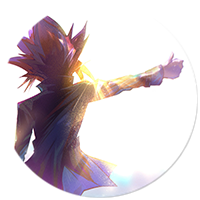 I'm going to be doing storylines throughout the course of the series with some players on the team. other prospects you may be familiar with. 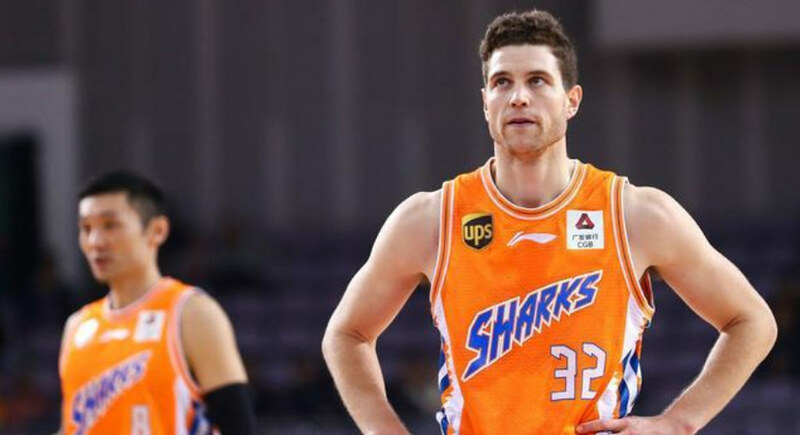 Now, at the Point Guard position, yes, Jimmer Fredette is back. for China to play for the Shanghai Sharks in 2016. Since then he has become a superstar over there and only last week put up 75 vs Beijing, 40 of those were in the 4th Quarter! with every play running through him. Hopefully, we will see Jimmer become what everyone thought he would be in the NBA, and what he was like in college. and keep our fanbase returning for more. Next up at the two guard position we have Mikael Bridges. on the offensive side of the floor. He is a rookie, however, but we will see him develop further as the season progresses. As the highest rated player on our roster, we will need him to perform consistently. in the top ten since 2008. Although he is a rookie, this college experience will give him a huge advantage from the get-go. Not much more needs to be said about him as you all already know his story. 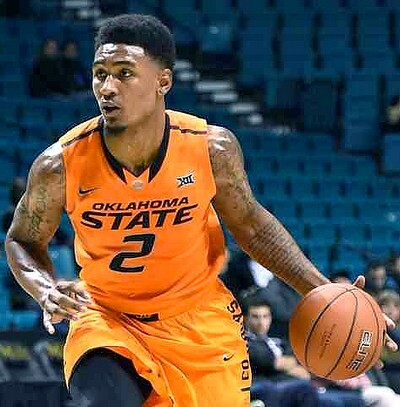 Now, holding down the Small Forward position we have LeBryan Nash out of Oklahoma State University. Nash spent all 4 years at OSU and averaged 14.6 Points, 5.1 Rebounds and 1.7 Assists. He was ranked Number 8 out of high school in his recruiting class but never lived up to his full potential and couldn't meet expectations. He was a good college player but barely improved from his freshman year which leads him to go undrafted in 2015. Houston Rockets heading into the 2018 Playoffs. While also winning Big 12 freshman of the year in 2012. I actually did a video on him as he is a personal fave player of mine on my channel if you want to check that out. 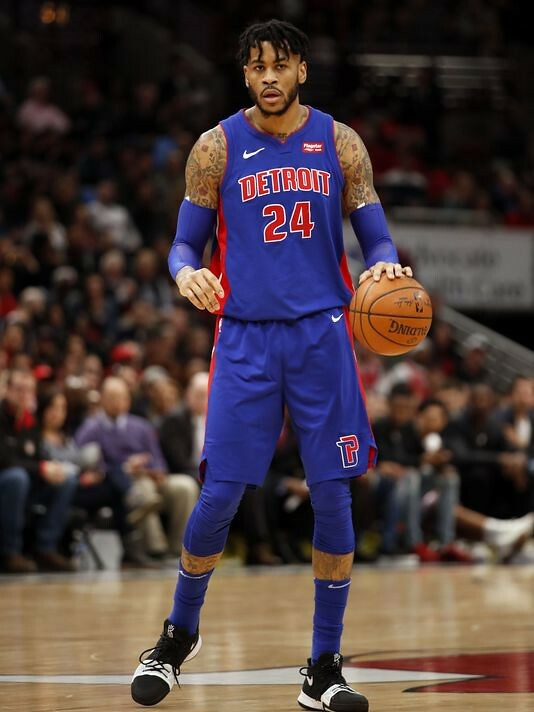 In at Power Forward, we have Eric Moreland, the 6 foot 10 rebounding and shot-blocking specialist. until we picked him up in Free Agency. Although the highlight of his career was when he put up 16 points, 17 rebounds, 4 steals and 4 blocks against the Chicago Bulls last season. We will be hoping Moreland can achieve these standards for us this year. 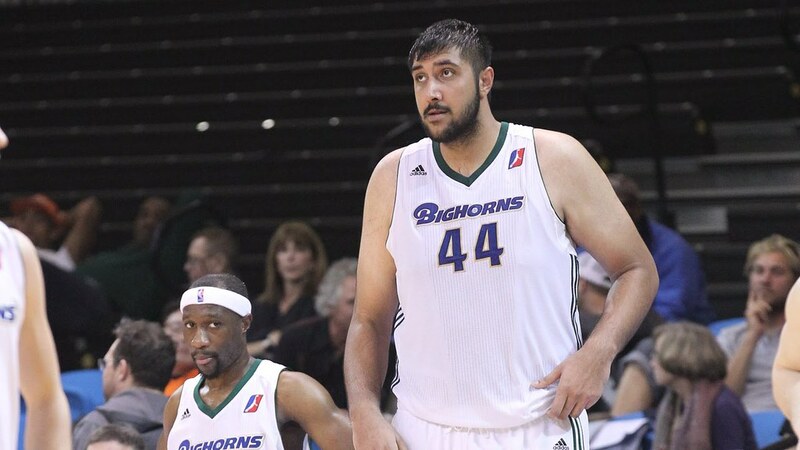 And to finish off our starting five, at the center spot, we have Sim Bhullar. The 7 foot 5, 360 pound monster of a man will anchor us down defensively and bully the opposition on the boards. He has the ability to make jump shots but he has to be completely wide open and with his size and speed, its impossible for him to create his own shots. The dude even appeared on The Late Late Show! How many G-League players can tell you that? Reno Bighorns and Raptors 905. He is the first ever player of Indian descent to play in and score in an NBA game. His main issue throughout his career has been his fitness but hopefully, we can get that sorted this year. You need to watch the video for extra details but this is my script I went off of what are your thoughts? Last edited by DaCrispy on Thu Dec 13, 2018 5:40 am, edited 8 times in total. This topic was moved from NBA 2K19 by Andrew on Sun Nov 25, 2018 11:02 am. I finished editing the video for episode two and will upload it on Friday. I have gotten the footage up to episode 4 done so now I just need to do the voiceovers and written segments. I also added a couple of photos to the original post to make it more appealing. Due to my limited data I can only upload on weekends but starting this week I'm going to schedule uploads so hopefully, I can get episodes out on a consistent basis. So it is time for game two and unlike my first video my mouth is all better now so its alot clearer. We go up in our first game of the season against the Delaware Bluecoats! Looking really good man. 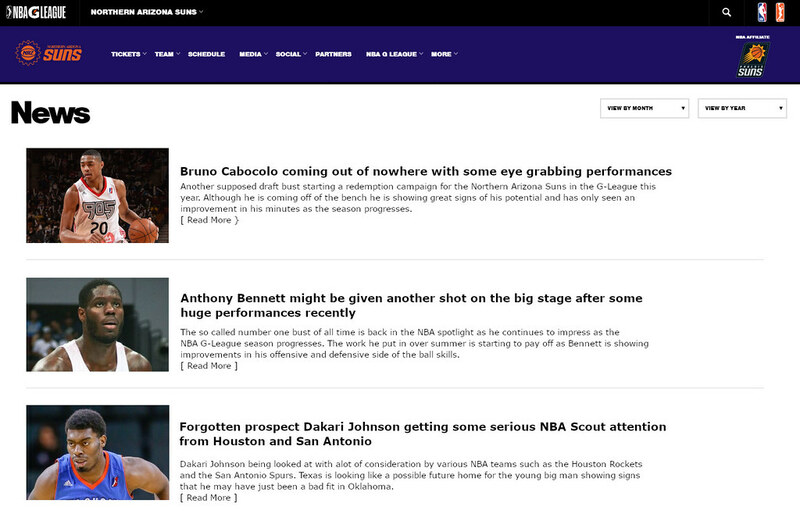 You should get mods to move it over to franchise and association stories section. will get a lot more viewers there. Heart and Hustle a MyPlayer Career - College to Pro's. seaboh13 wrote: Looking really good man. 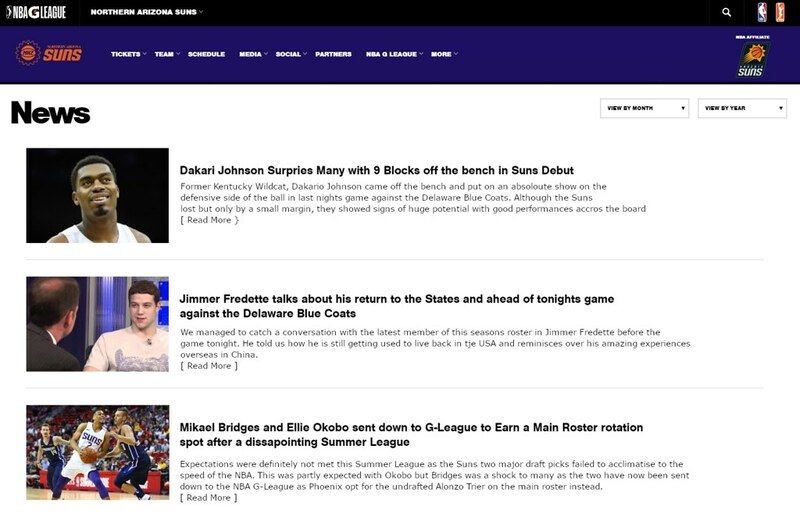 You should get mods to move it over to franchise and association stories section. will get a lot more viewers there. Also did you run this in season or myleague? and who did you use as fillers for last 3 teams? MyLeague, and I used the Wizards, Magic and Knicks. Im just bumming down all their overalls so they become irrelevant. Im picking up things from other story threads so I will start improving this one. Going to start doing these. Thoughts? Also Episode 3 will be released Tuesday. You got Jimmer back? Will follow! spiderxx7 wrote: You got Jimmer back? Will follow! You honestly thought the NLSC's resident Jimmermaniac wouldn't find a way to include him?!?!?!? Our bench stepped up big time in our first game as we now take time to look over the performances and what changes we have made to our roster for the upcoming season. 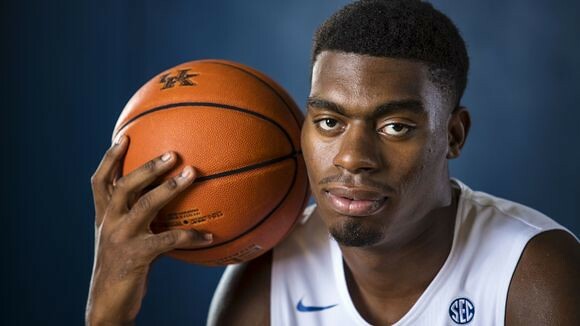 First, we need to talk about Dakari Johnson who absolutely dominated off the bench on the defensive side of the ball. He had 9 blocks. 9 BLOCKS. This was unexpected as hell and now instead of just showcasing Sim Bhullar and his overwhelming size, we have this dude who has inserted himself into the series storyline. He is going to be getting more minutes and a bigger role from now on. 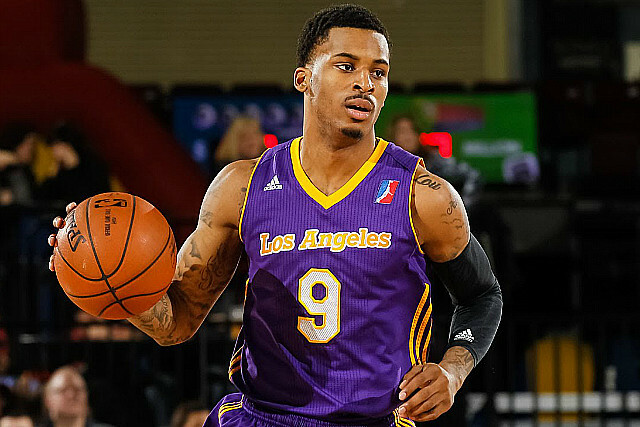 Next up we have decided to bring in former D-League MVP, Vander Blue. This will give us, even more, scoring off the bench after Blue was left lying on in free agency after seemingly being forgotten about after a forgettable two-way contract with the Los Angeles Lakers last season. This is a nice pickup and there's a nice side story of redemption here with Blue. Malcolm Miller is also a player who we will be looking to a lot this season. 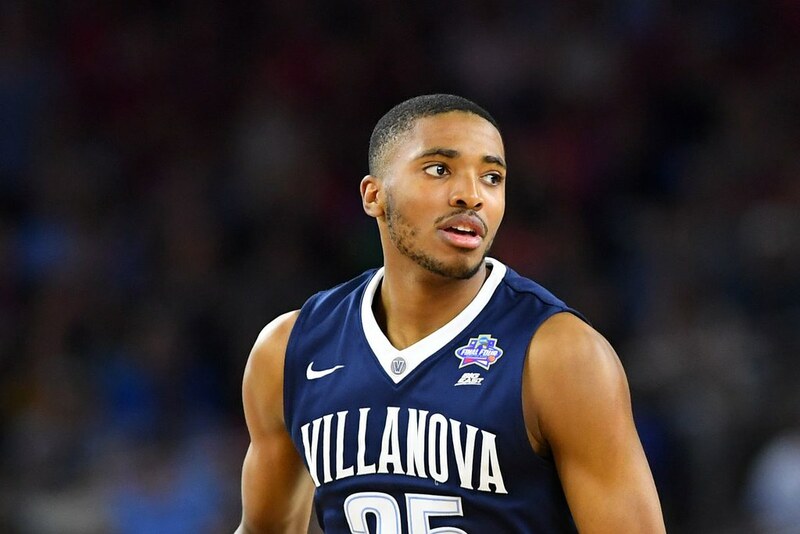 He is a 4 year player out of Holy Cross University and has bounced around the NBA, D-League, and Europe since going undrafted. 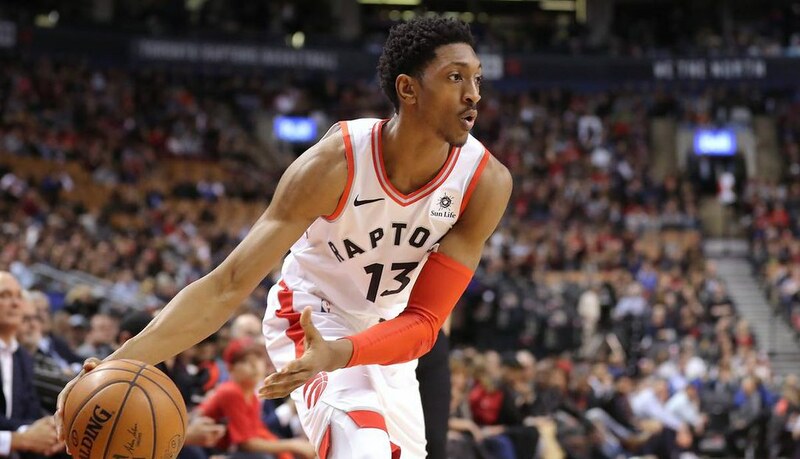 As an Athletic Wing who can stretch the floor, he will be a reliable force off of the bench seeing as Bruno Caboclo is still wildly inconsistent. A G-League story, huh? Awesome! 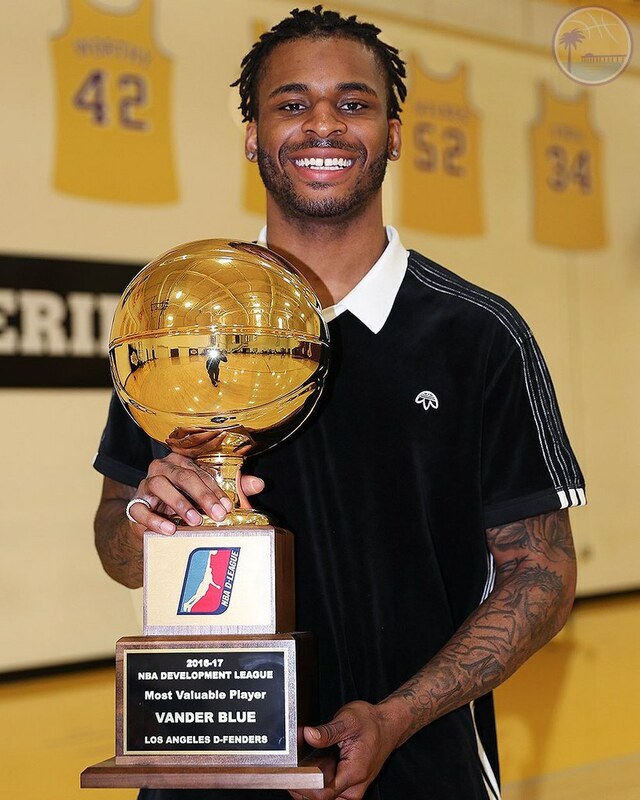 Lamrock wrote: A G-League story, huh? Awesome! Last edited by DaCrispy on Thu Dec 13, 2018 6:42 am, edited 1 time in total. Loving this so far man.... Love seeing the video dynasties. Really nice watch so far. Love the redemption stories coming out of NAZ this season. Always a favorite of mine to do storylines like those. seaboh13 wrote: Loving this so far man.... Love seeing the video dynasties. Really nice watch so far. Love the redemption stories coming out of NAZ this season. Always a favorite of mine to do storylines like those. Thanks for the feedback! I'll try and get another video up this weekend. Sorry I haven't uploaded a video in a while I have been occupied making my College Hoops mod for 2K11.